Gageco Inc. started nearly 30 years ago in the mind of our owner, Justin Gage. For years, young Justin searched for any opportunity he could find to get on a mower, fire up a weed eater, or employ his little brother and cousins in the business of the day. 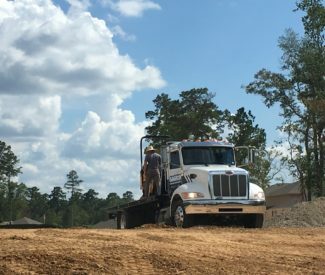 It was only natural that Justin’s occupational path out of high school began at a machinery dealership and lead right into an opportunity with a large landscaping contractor. While Justin’s time with other companies was invaluable to his development, his entrepreneurial desire only grew stronger. 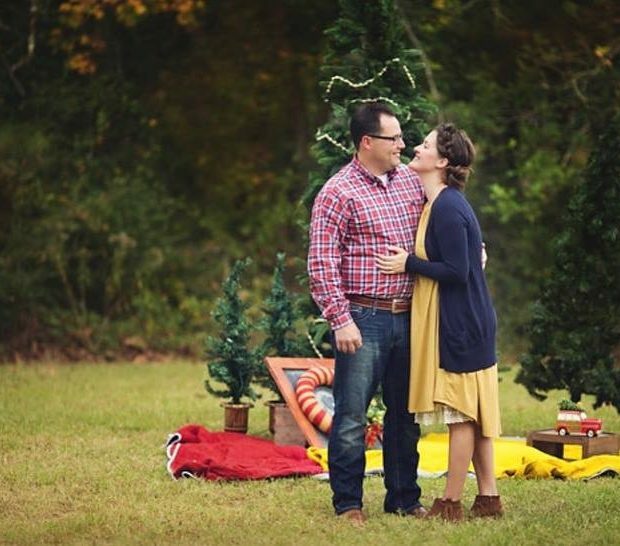 So, in 2009, Justin and a few friends started a company specializing in landscaping, irrigation and HOA maintenance. However, a tough economy nearly killed Gageco before it ever really got started. 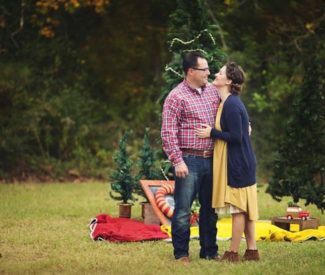 As other partners decided it was time to re-enter the workforce, Justin saw an opportunity in specialization. Buying out the shares of the others and becoming the sole owner allowed Justin to make a move that brought us to where Gageco is today. The landscaping business is highly competitive and saturated with companies, both large and small. It was this environment that caused Justin to push the business toward hardscapes exclusively. 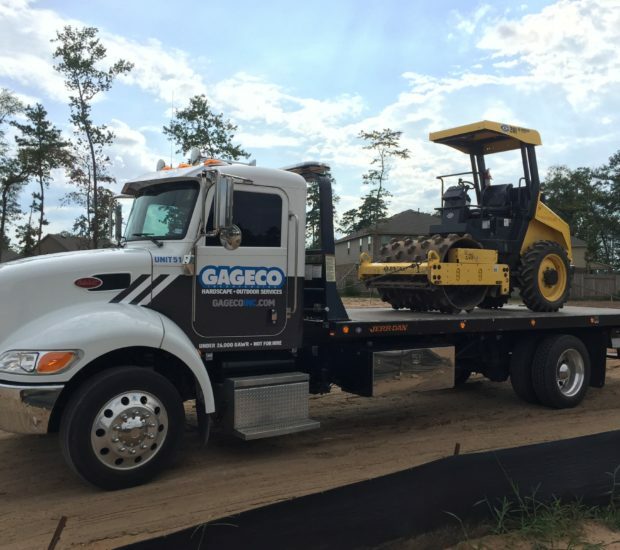 Since that decision was made, Gageco has become one of the largest, most well respected hardscape contractors in the region. 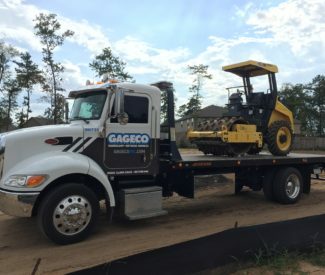 With ICPI and NCMA certifications and a strong community presence Gageco continues to build it’s reputation throughout Texas.